When you’re searching for a light company in Houston, you should remember to see if they offer a no-deposit plan. No-deposit plans are available if you live in a home with a smart meter. A no-deposit plan is higher than a fixed or variable rate plan. If you’re credit score is good you may not have to pay a deposit for a fixed rate plan. There are several Houston, Texas light companies that offer fixed, variable, and green energy plans. You can compare light companies plan by typing in your zip into the compare box to the right. 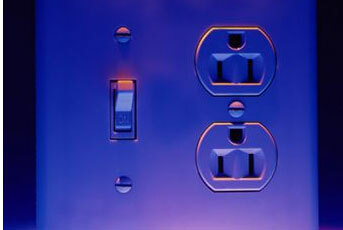 You will see a list of light companies offering electricity services in Houston, Texas. Once you find a plan that fits your needs, just enroll online. Smart meters offer the light companies real-time data which they can process quickly. The data helps with billing and system monitoring. Why can You Choose Your Light Company in Houston, Texas?